love, laurie: national chocolate chip cookie day! i am a huge fan of chocolate chip cookies. i mean, how can you not be? they are such a versatile cookie and you can make them in any way, shape, or form, and you can add just about anything to them as well. chocolate chip cookies are a classic treat, and for a good reason. today is national chocolate chip cookie day! did you know that the chocolate chip cookie dates back to 1937? let's celebrate by making some cookies. 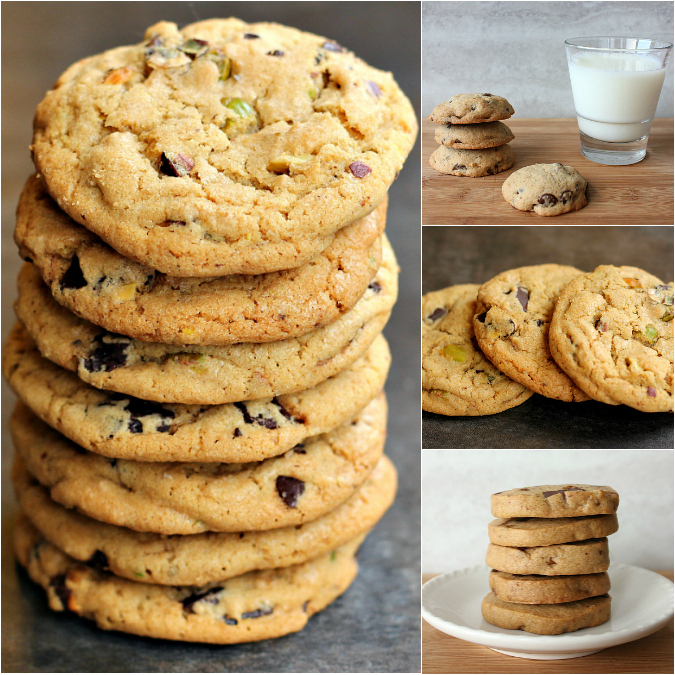 here are a few of my favorite chocolate chip cookie recipes . . . They look delicious. I tried to make chocolate chip cookies the other day and managed to botch the up.